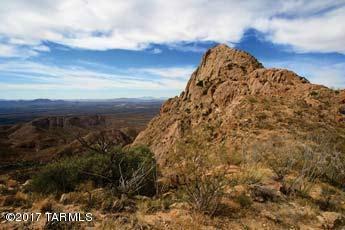 672 fabulous acres of land on 30 parcels in Pima County near Elephant Head. 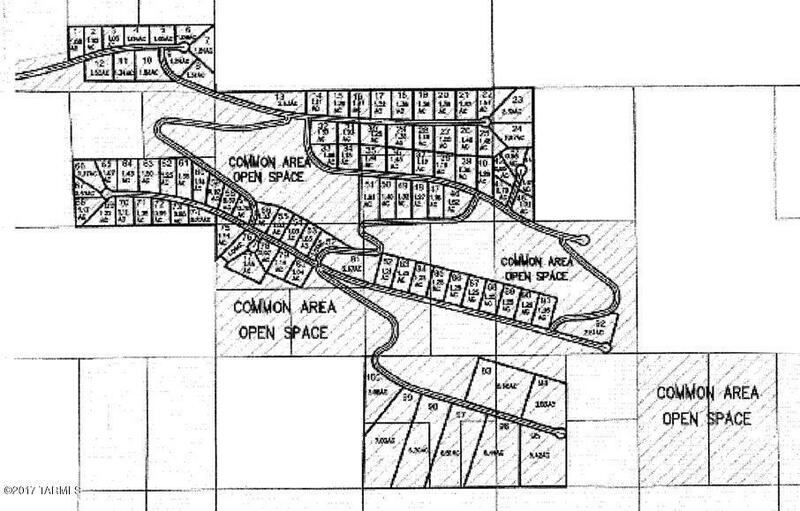 Potential for 164 – 4.1 acre lots. Incredible views of the surrounding mountains. 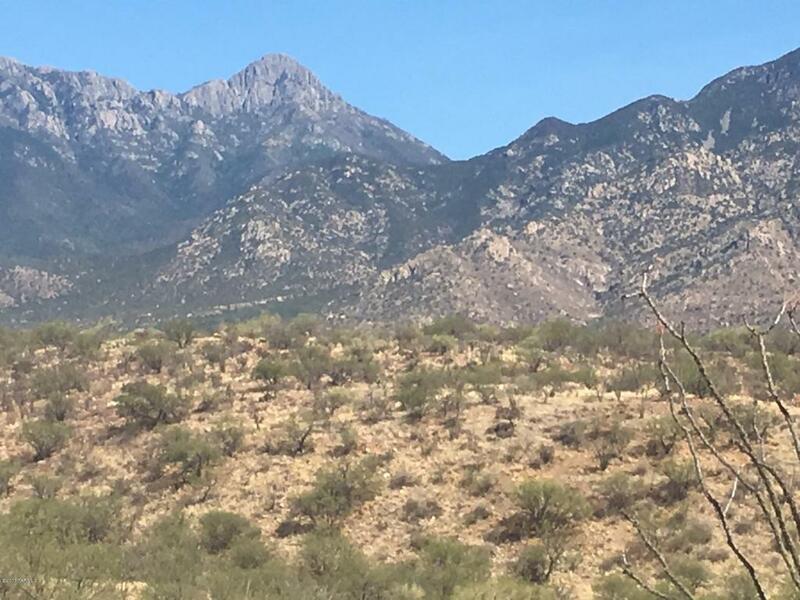 Two high capacity water wells already drilled on the property can support a large master planned community with some work already completed with the Arizona Corporation Commission to form a water company. 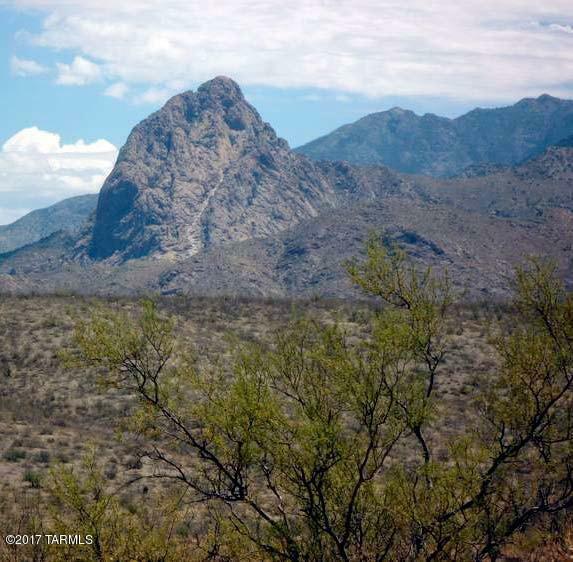 Access easement granted from the State of Arizona. 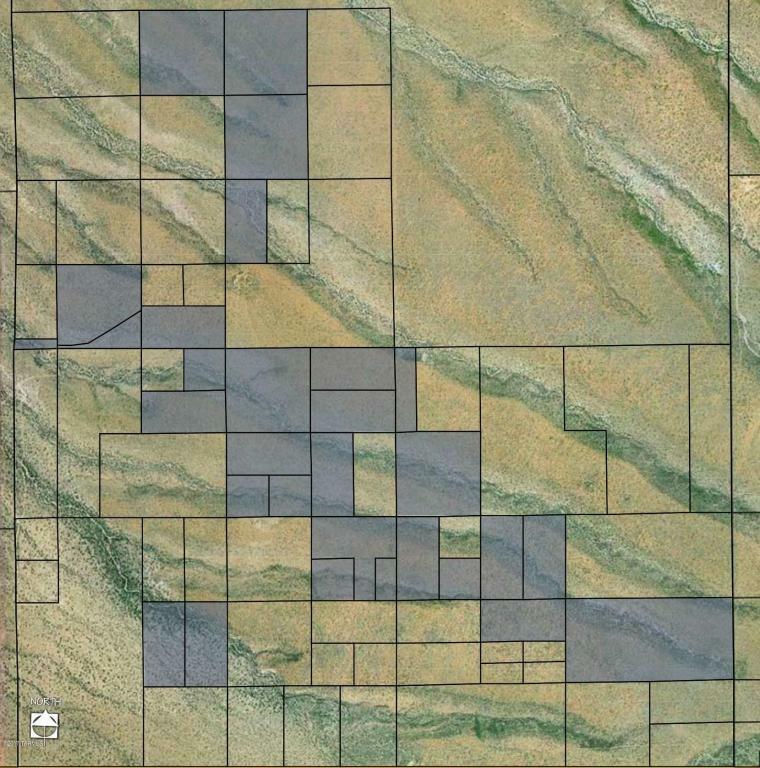 Less than $7,500 per acre. Elevation is near 3500 feet. Land is currently under grazing lease which allows for very low property taxes. Taxes Shown are for one parcel only. 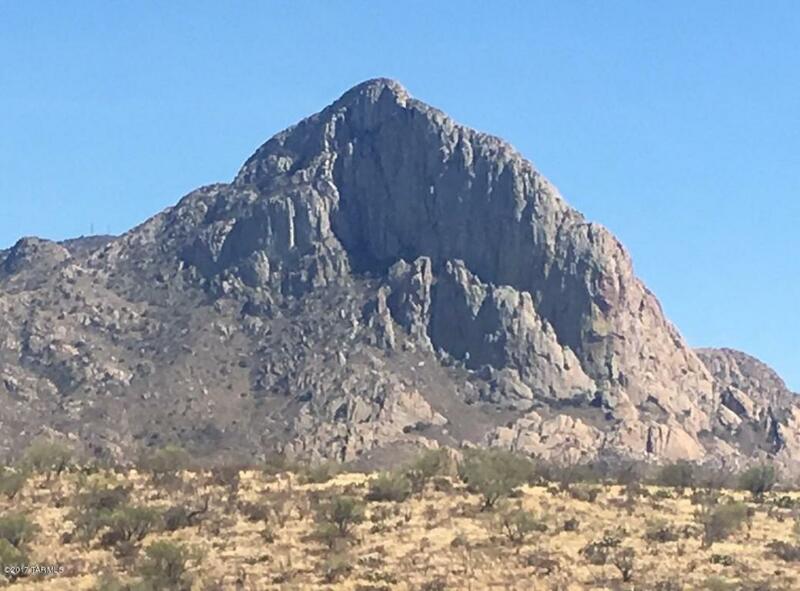 Directions: From I-19 exit Arivaca Rd, go east to frontage road, turn north on frontage road go 1.5 mi to Elephant Head Rd, Go southeast 1.5 mi to S. Canoa Rd, Go northeast 2 mi to Hawk Wy, go east 2 mi to end of Hawk Way. Property lies 1/2 further east. This Listing is Courtesy of: Cantera Real Estate, LLC. This information is deemed reliable, but not guaranteed. The buyer is responsible for verifying all information. This information is provided for use by its members and is not intended for any other purpose. This information is provided exclusively for consumers’ personal, non-commercial use and may not be used for any purpose other than to identify prospective properties consumers may be interested in purchasing. This data is updated on a daily basis. Some properties which appear for sale on this web site may subsequently have sold and may no longer be available.